It all began in March of 1962! A group of young men who were “hanging out” at The Pole Drive In. They all had a passion for cars and drag racing. They met at the Enco Service Station on West 16th street in Indianapolis, IN with the purpose of forming a car club. We recognized our 50th year of being a viable car club during March of 2012. We celebrated with an open house on June 30th. We were proud to host a large number of hot rod enthusiast and their families throughout the day. It is our sincere wish that 45 years from now our younger members and others will be celebrating our 100 year centennial! 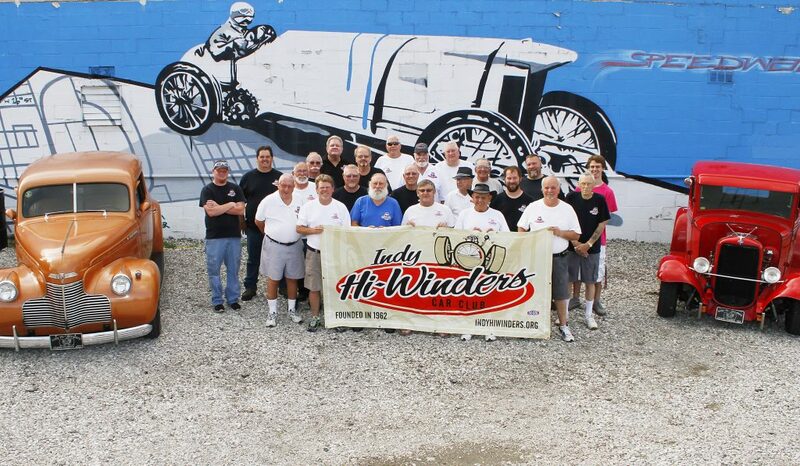 The Indy Hi-Winders is not only a tight-knit, Indianapolis area car club, they also do some great things for our community!